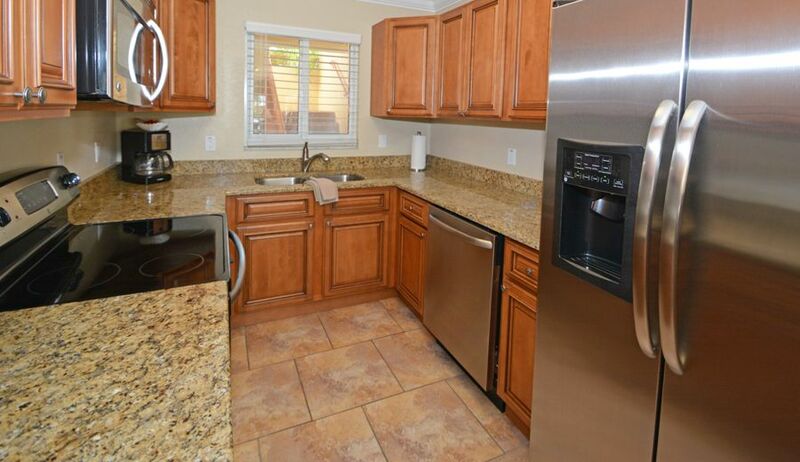 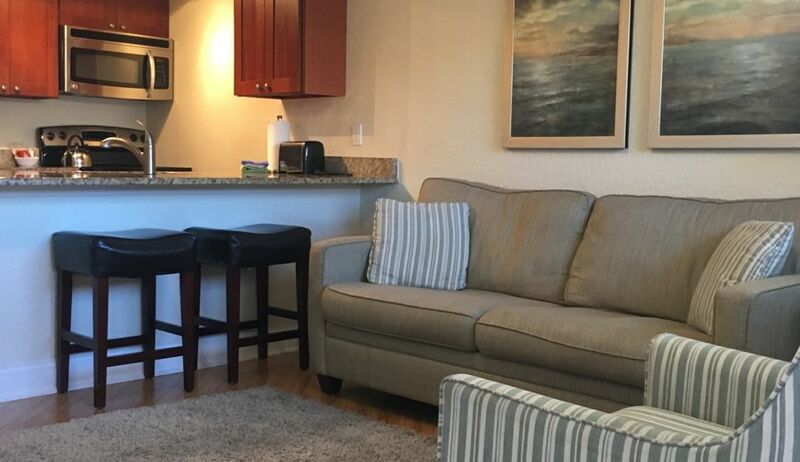 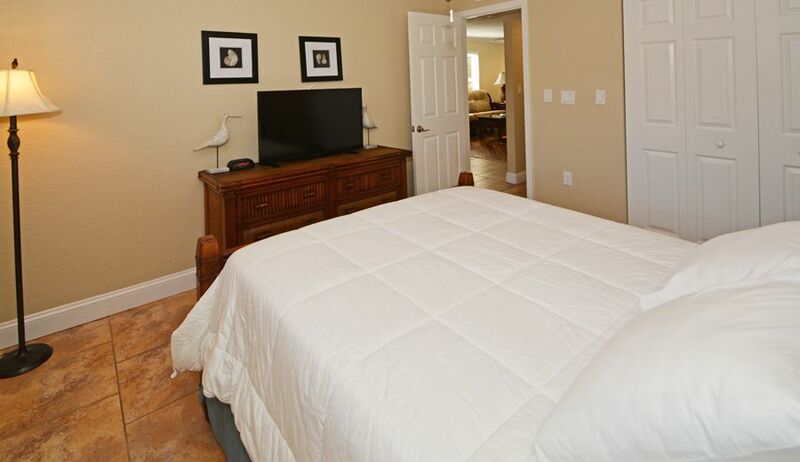 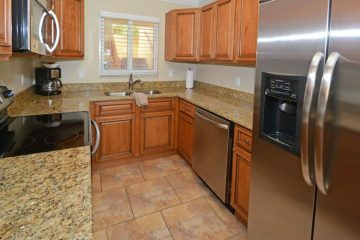 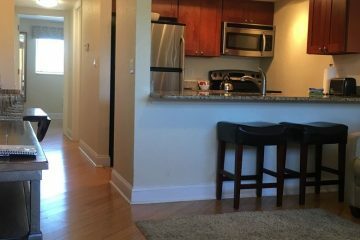 Our newly renovated and designer decorated luxury vacation condos each have full-sized kitchens with stainless steel appliances, granite counter tops, tile and hardwood floors, ceiling fans, and flat panel TVs in the living rooms and bedrooms. 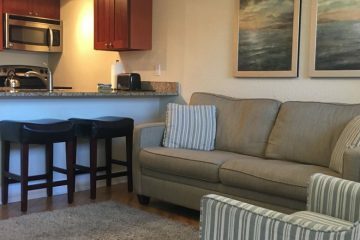 For your convenience, each unit includes complimentary WiFi, phone with free local calls, coffee maker, and queen sofa sleeper. 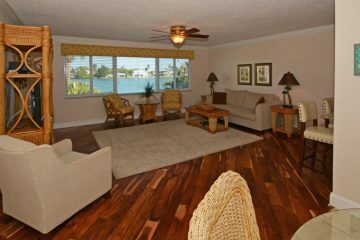 Our waterfront suites feature beautiful views of Treasure Island’s intracoastal waterway, and all are just steps from the beach. 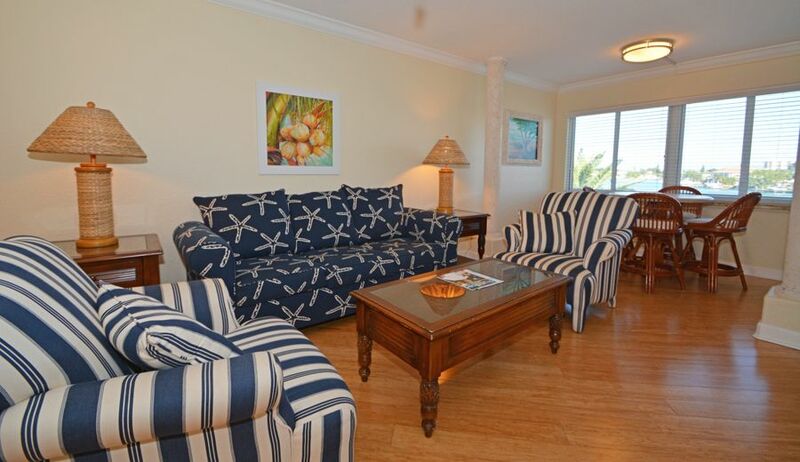 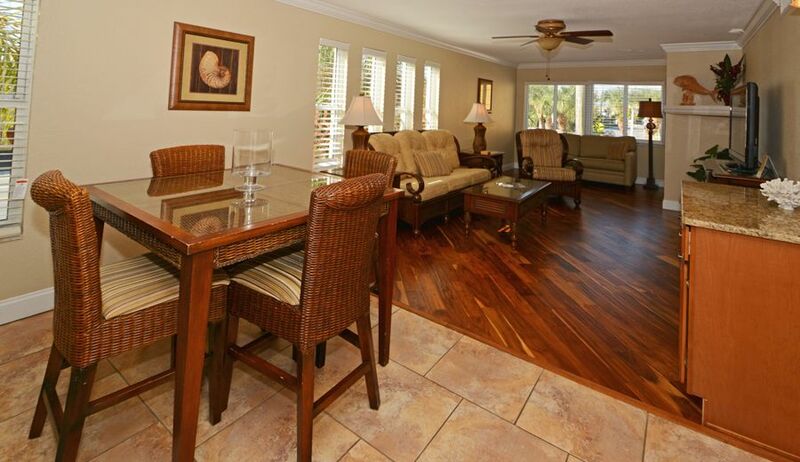 The Tortuga Condos feature 2 bedrooms and 2 bathrooms, approximately 1046 sq/ft. 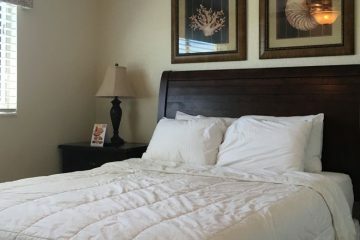 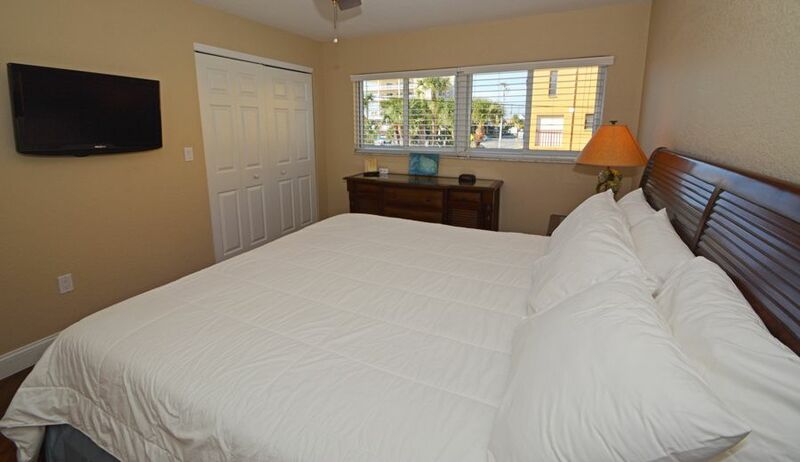 Each of these condos have a beautiful view overlooking the bay of Treasure Island, and offer a king size bed in the master bedroom, either two twin beds or a queen size bed in the second bedroom, and a queen size sofa sleeper in the living room. 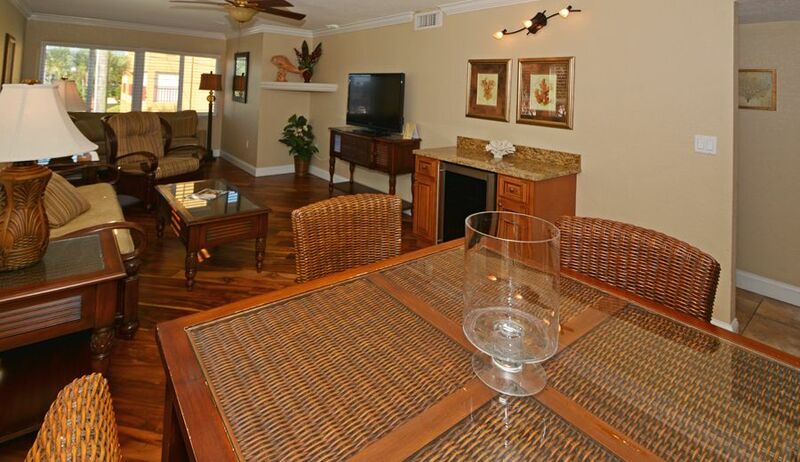 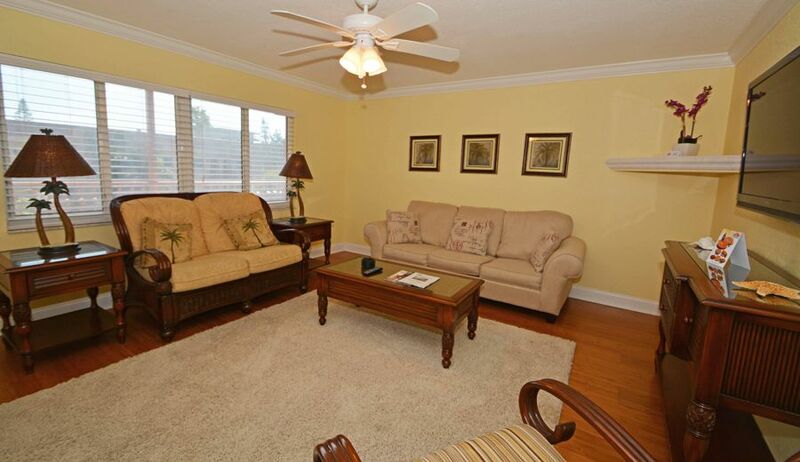 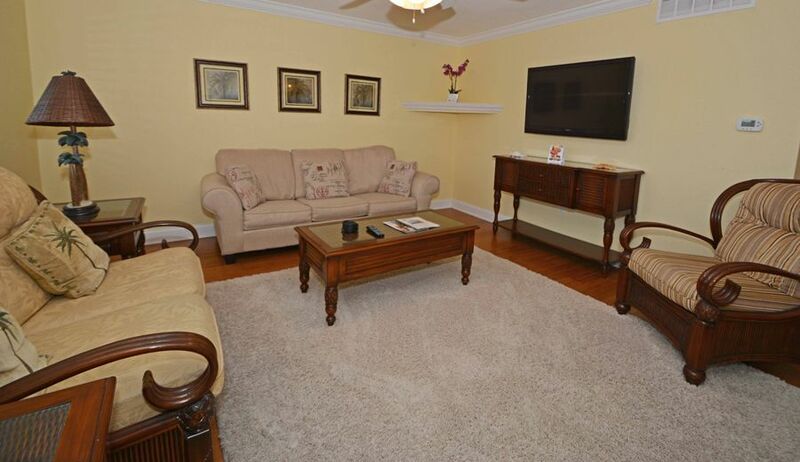 The Martinique Condos feature 2 bedrooms and 1 bathroom, approximately 974 sq/ft. 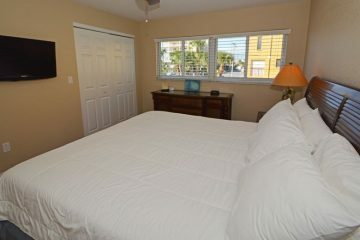 Each of these condos offer a king size bed in the master bedroom, a queen size bed in the second bedroom, and a queen size sofa sleeper is in the living room. 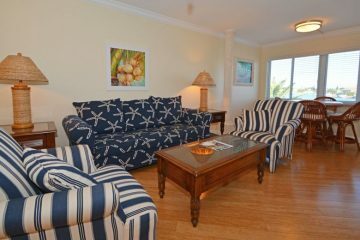 The Bayside Suites feature 1 bedroom and 1 bathroom, ranging from 745 - 798 sq/ft. 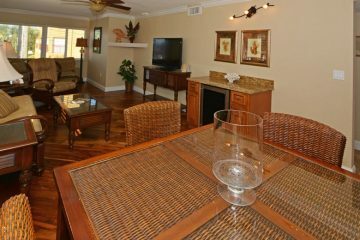 Each of these condos have a beautiful view overlooking the bay of Treasure Island, and offer a king size bed in the bedroom, and a queen size sofa sleeper in the living room. 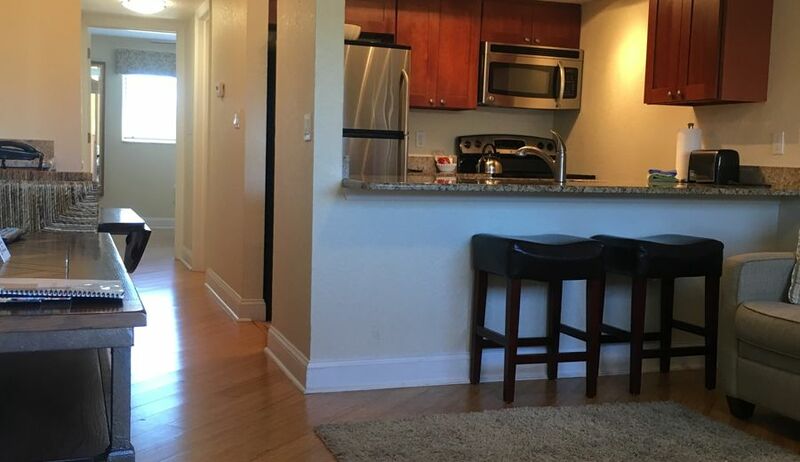 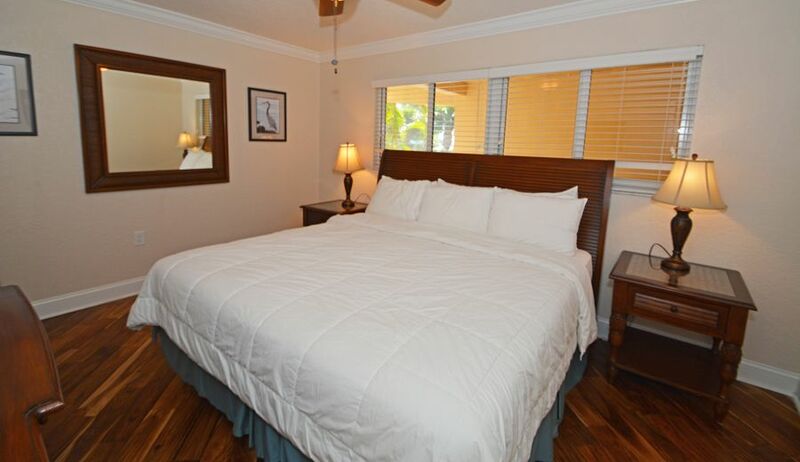 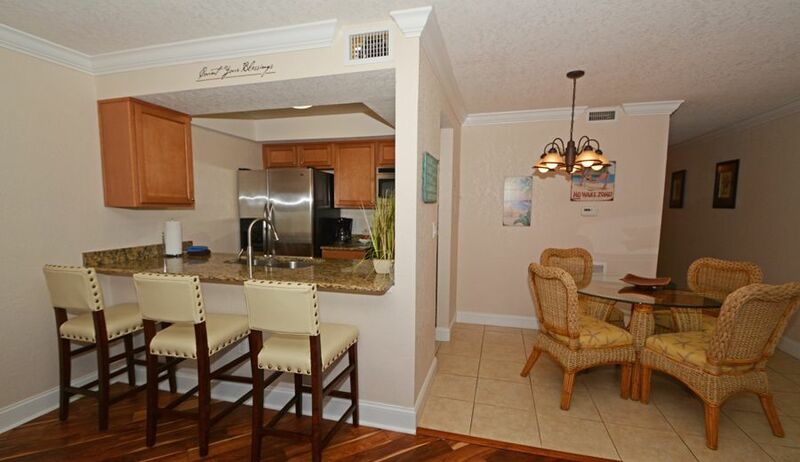 The Windward Condos feature 1 bedroom and 1 bathroom, approximately 745 sq/ft. 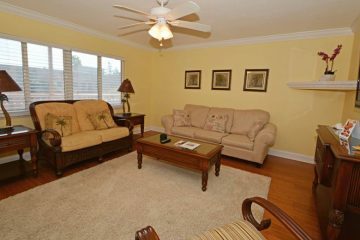 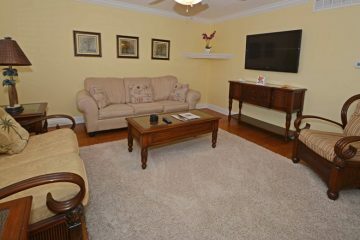 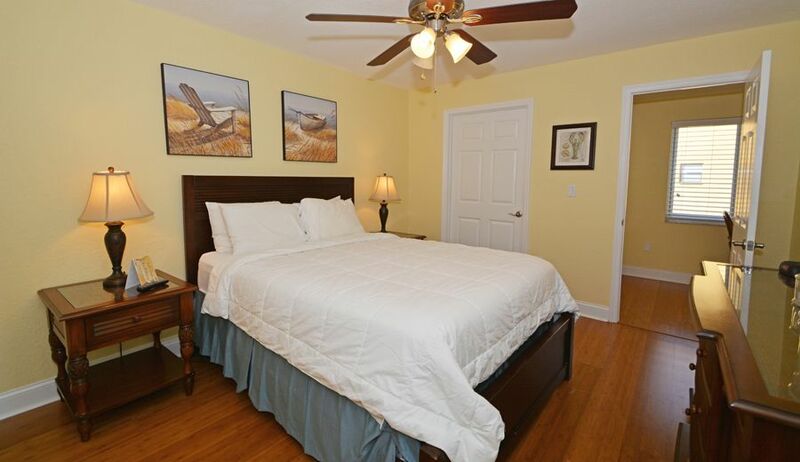 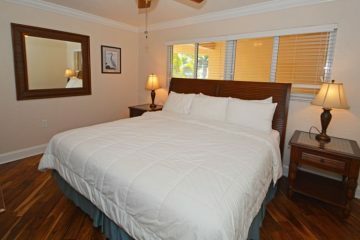 Each of these condos offer a king size bed in the bedroom and a queen size sofa sleeper in the living room. 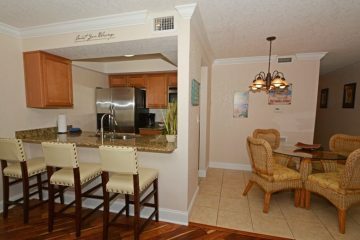 The Antigua Condos feature 1 bedroom and 1 bathroom, approximately 486 sq/ft. 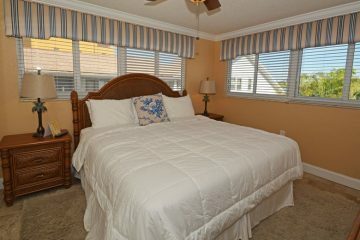 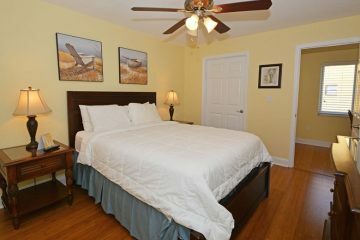 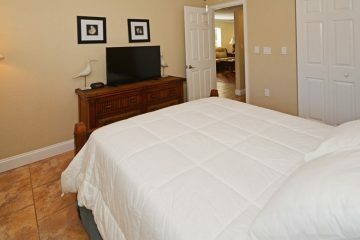 Each of these condos offer a queen size bed in the bedroom, and a queen size sofa sleeper in the living room. 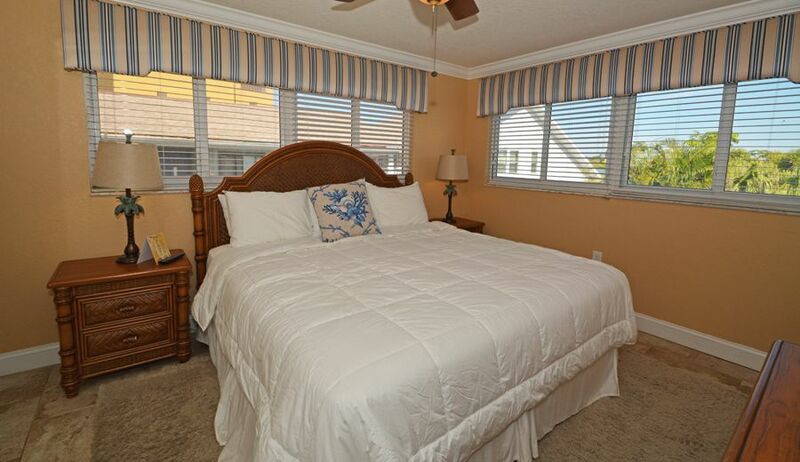 Westwinds Waterfront Resort invites you to experience the ultimate Florida beach getaway in Treasure Island, Florida. 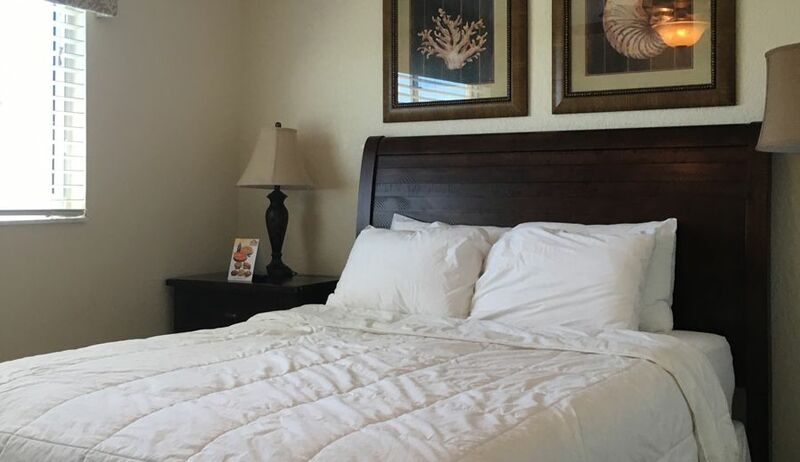 Our upscale resort is located directly on the bay, where at any given time you can see pods of dolphins, pelicans, herons, and even manatees at play. 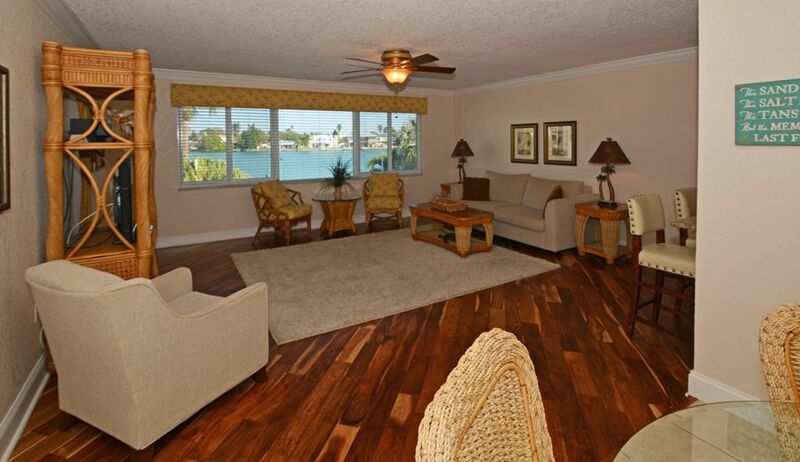 Feel your spirits soar as you experience wide-open water views. 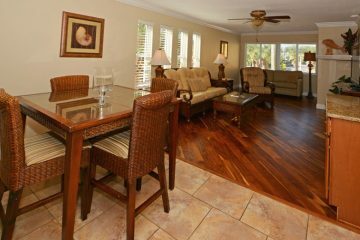 Explore local shops, restaurants, entertainment, and other recreational activities, all just minutes away from Westwinds Waterfront Resort.